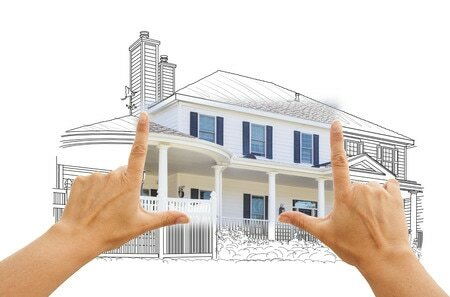 We are experts at building custom homes in the Pleasanton and San Antonio areas in South Texas. Our passion is making your dream of owning a quality custom home come true. Customer satisfaction is our passion and we work hard to earn your trust. Through constant communication and staying in budget to deliver, we go above and beyond to provide exceptional value to our homeowners. 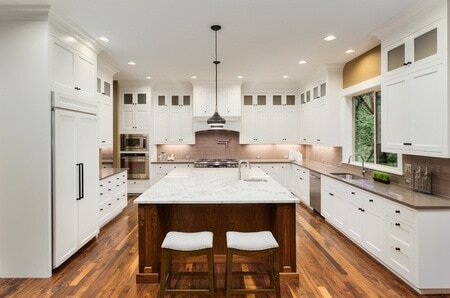 Remodeling and custom cabinets are our specialty and we take pride in our craftsmanship. Bringing new life to an old space by remodeling or adding custom cabinets is just one way our reputation for excellence has grown.